Pair of Australians set to report to Performance Center. 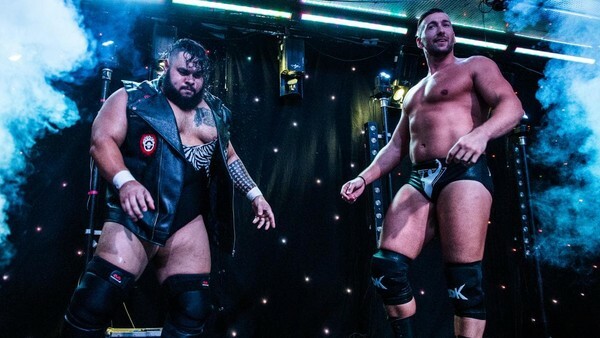 WWE's ranks from down under are set to expand ever further, with the signing of Australian pair Jonah Rock (Jermaine Haley) and Elliot Sexton (Brendon Vink). Fox Sports Australia confirmed that the duo, who competed for Melbourne City Wrestling as, ahem, 'SexRock', will report to Florida's Performance Center later this month. 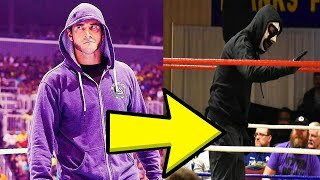 Rock has gradually been making a name for himself on the independent scene, reaching the quarter-finals at last year's prestigious Battle of Los Angeles tournament before falling to WALTER. Sexton has also been competing in North America over the past few years, and will join his partner Dakota Kai in Orlando. After many years with only Outback Jack and Nathan Jones as Oz's wrestling representatives in WWE, the company's Australian contingent has ballooned in recent times. Melbourne's Buddy Murphy became the first man from the country to claim gold in the company when he won the Cruiserweight strap at October's Super Show-Down, whilst The IIconics (Peyton Royce and Billie Kay) currently find themselves in contention to become WWE Women's Tag Team Champs. Australian women also dominate the scene in NXT UK; Rhea Ripley was crowned the inaugural NXT UK Women's champ, only to have it wrest from her from New Zealand-born, Australian-bred winner of the second Mae Young Classic, Toni Storm.